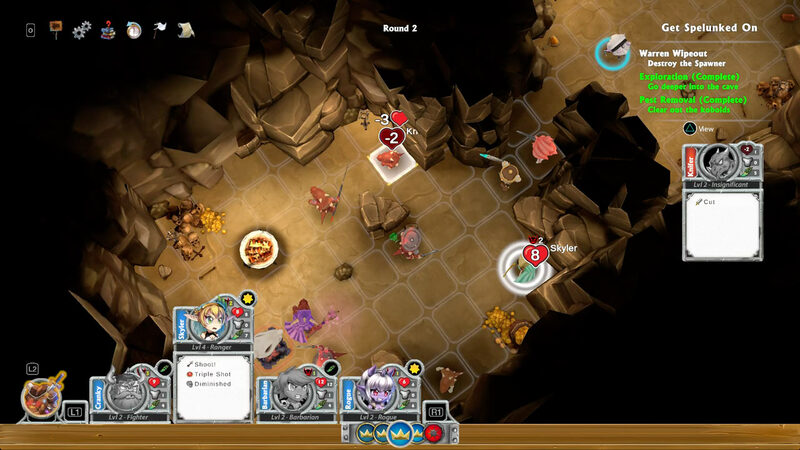 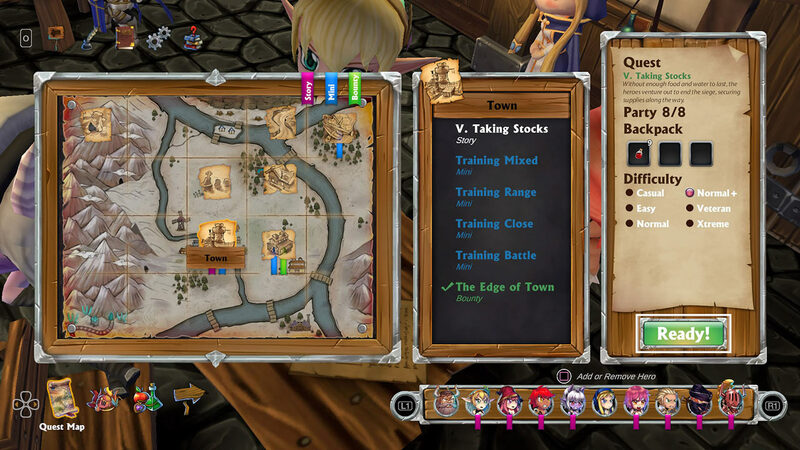 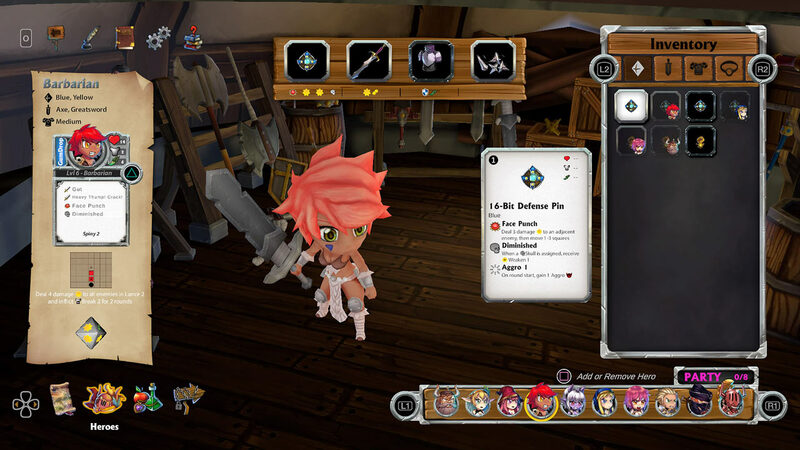 Super Dungeon Tactics is a classic turn-based game featuring exciting, new gameplay mechanics. 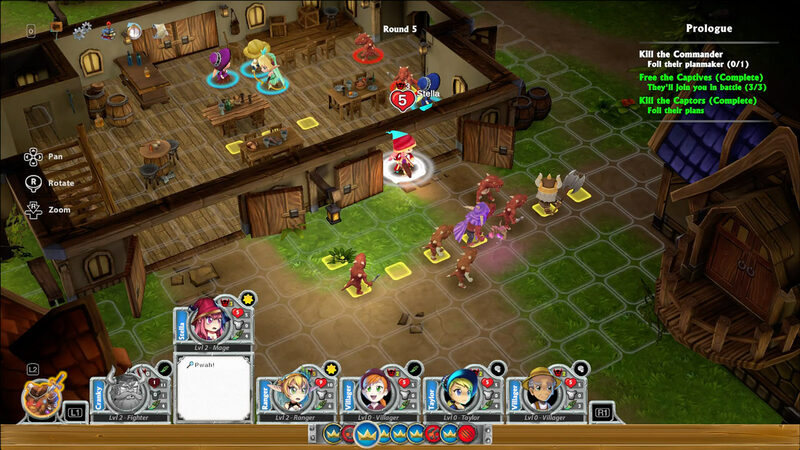 Along with traditional RPG characters making you feel right at home, the dynamic gameplay will keep you on your toes. 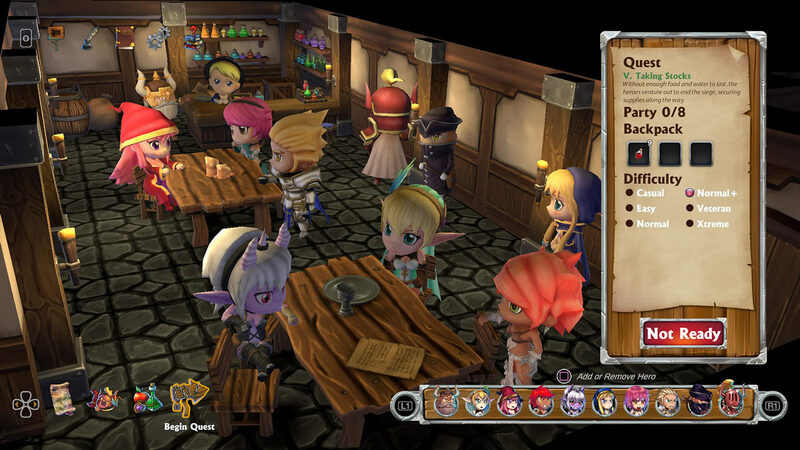 Call upon 15 heroes, each with unique abilities, to combat the Dark Consul’s forces throughout the magical land of Crystalia. 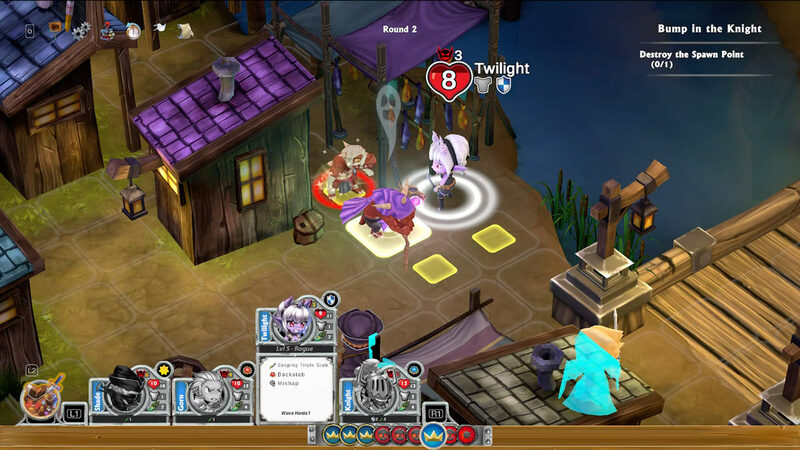 Explore ever-changing dungeons and battle diverse hordes of monsters during your adventures. 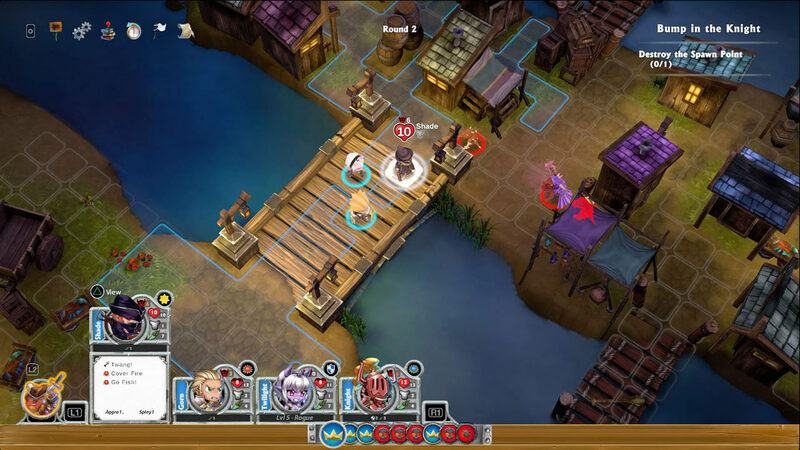 React to the tides of battle with randomly rolled ability dice boost core stats or unlock potent abilities, it’s up to you — and a little luck — to use them to their fullest potential. 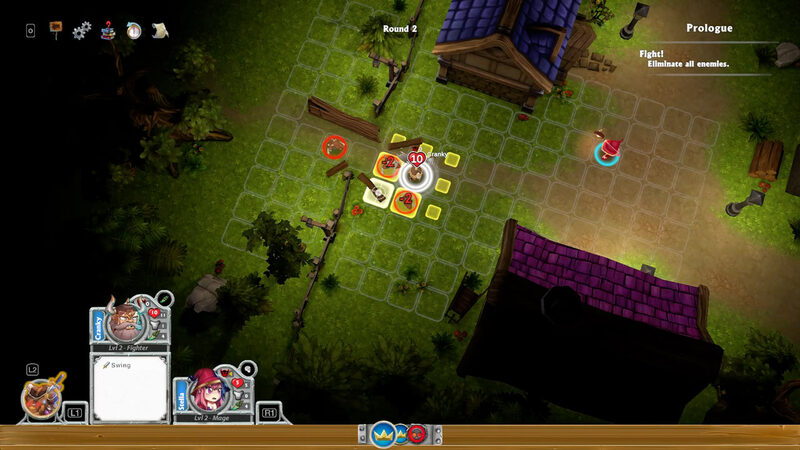 Choose wisely and craft the ultimate band of heroes to complete each adventure. 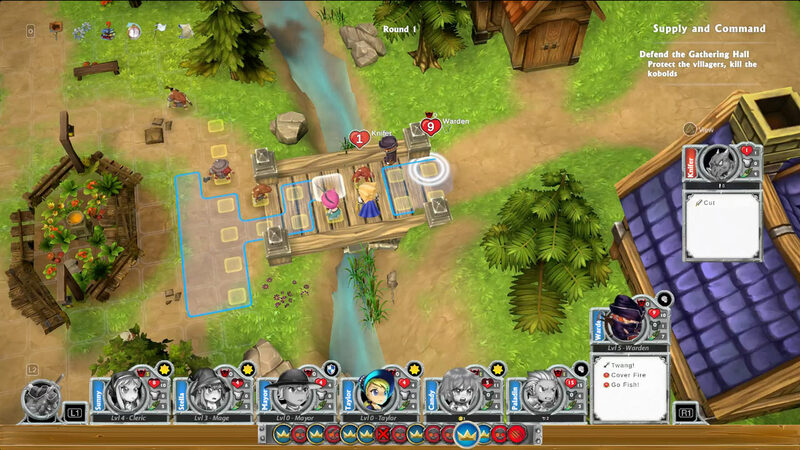 Copyright Underbite Games 2017Super Dungeon Tactics is a classic turn-based game featuring exciting, new gameplay mechanics. 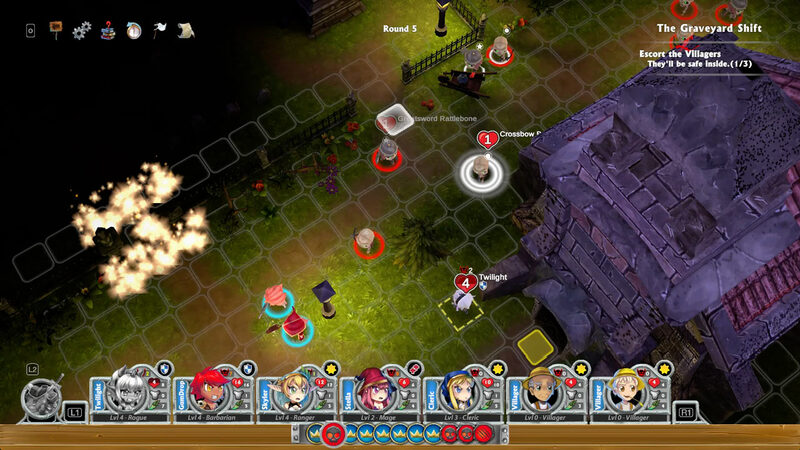 Along with traditional RPG characters making you feel right at home, the dynamic gameplay will keep you on your toes.